All PROD-EYE systems work like independent units. They are,in fact, a compact MES-system for every machine. COnnecting the different PROD-EYE systems makes “total awareness” possible. Every PROD-EYE has the ability to show the status of all other machines in the network, making it possible to ientify and fix possible problems or errors. Every PROD-EYE shows all production information to ensure a smooth production process.By giving a direct view into the live production status, as well as the possibility to review reports, the productionprocess can be monitored, and if needed, adjusted. Tuesday, the 1st of december, PROD-EYE was present at thé Business Software Event 2015 in ‘s-Hertogenbosch, the best place to be informed about automating production processes. Theme: Connectivity for Smart Industry. We would like to meet you there next time and we invite you to visit our stand. – No entry fee for end users. We hope to see you at the next Business Software Event in 2016! Be Smart and Connect your Industry! 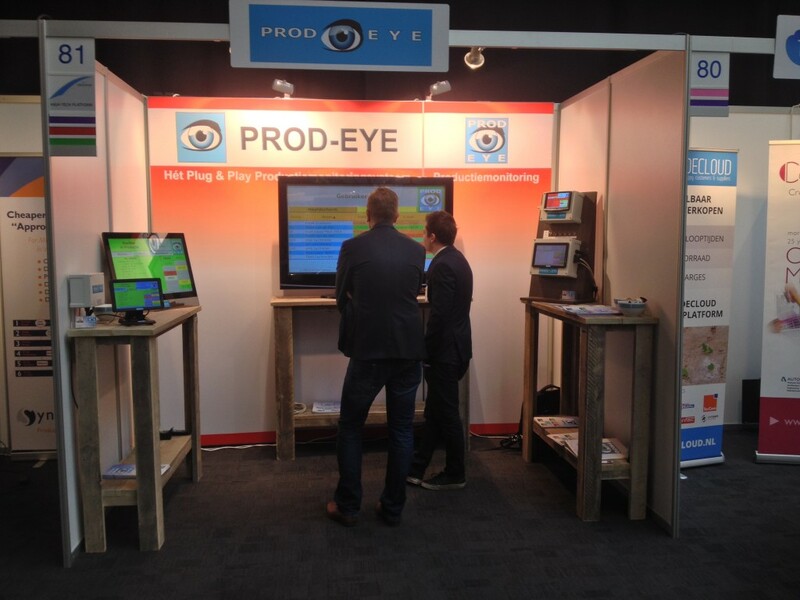 This year, PROD-EYE was present at the Kunstoffenbeurs in Veldhoven. The 23d and 24th of september, we had the privilege of welcoming a lot of visitors to our stand. At our 4MOULDING stand, we gave you the oppurtunity to see how a PROD-EYE system could be implemented in your company. PROD-EYE also availabale for Metal producers! During Verspanen 2020, visitors could see how the machining industry would change in the future. PROD-EYE shows all production information to ensure a smooth production process.By giving a direct view into the live production status, as well as the possibility to review reports, the productionprocess can be monitored, and if needed, adjusted. 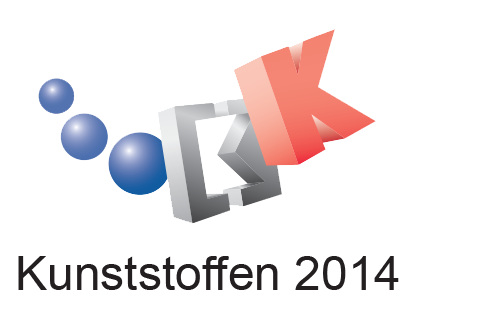 The 24th and 25th of september, PROD-EYE was shown at the Kunstoffenbeurs in Veldhoven again. At our GejaPLAST stand, you had the option to talk about the latest and the upcoming updates. PROD-EYE has been modified to suit all plastic production needs. 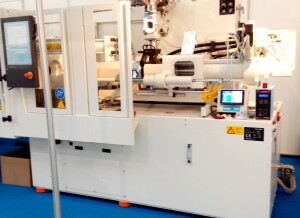 PROD-EYE was displayed by GejaPLAST during the open door days of Equip-Plast. These days are organised every year in Den Bosch, the Netherlands or Leuven, Belgium. 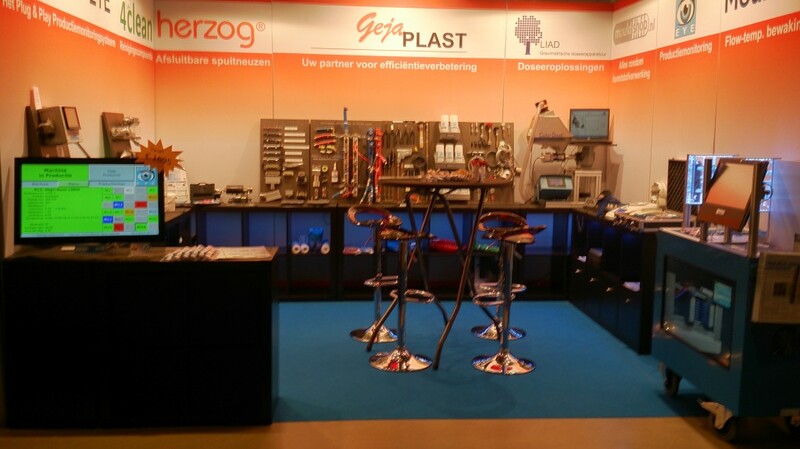 This year we had the privilege of welcoming you in Belgium..
the 14th and 15th of may 2014, Equip-Plast once again organised the open door days in Leuven, Belgium. The members of Equip-Plast showed their working injection moulding machines and peripheral equipment.. The Equip-Plast Association is a collaboration of the former Dutch LKM, and the former Belgian Equip-Plast. This collaboration united all the important distributers of the plastics industry into one assemblage. The open door days in Leuven are a new initiative where the members can show their working injection moulding machines, as well as give information about them. Deelnemers van deze open deur dagen zijn naast GejaPLAST de grote leveranciers van spuitgietmachines zoals Engel Benelux, Krauss Maffei, Arburg België, Netstal, Battenfeld en vele Benelux leveranciers van randapparatuur. GejaPLAST toonde op haar stand een selectie uit haar leveringsprogramma met daarin uiteraard veel aandacht voor PROD‑EYE productiemonitoring en registratie. The admission is free! A daytrip to Fakuma 2014 in Friedrichshafen was raffled among visitors. !